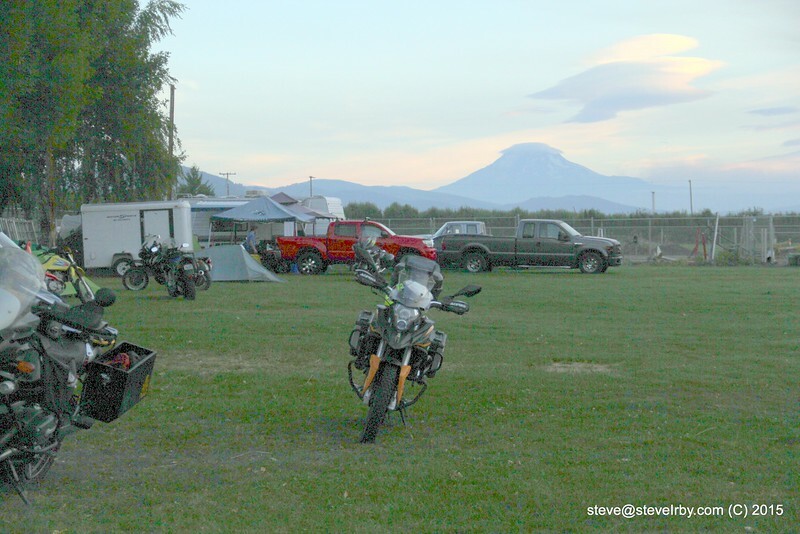 The thirteenth annual Sound Rider.com Rally in the Gorge was held August 27-30, 2015 at the Hood River Fairgrounds in Hood River Oregon. Nearly three hundred sport bikes, sport touring and dual sport bikes and riders gathered to enjoy great roads, good food and unique track riding experiences. If you didn't make it, be sure to plan on it next year.